How Can A Rear Addition Improve Your Home? Looking to give your home a pick-me-up can come from many different reasons. You could be selling soon and want it to catch the eye of the next buyer to stop by. Or maybe your family is growing and you need to expand so everyone has a little breathing room. No matter your reasoning, adding a rear addition to your home could be the next big step you take to improve your property. What benefits come along with a rear addition? Let’s look at a few of them. If the front of your house already looks how you want it to, adding an addition off the side or front can completely ruin the balance. A rear addition won’t change the entire view of the front of the building. Therefore, you don’t have to redo the lawn or front gardens once construction is completed. You also manage to avoid the house becoming the neighborhood eyesore while building takes place. A rear addition can serve many different functions. The back of the house is a great place for additional bedrooms, but it’s also the closest spot to the backyard. This is a fantastic place to add on a nanny suite accessible only from the outside. That kind of space is useable for in-laws, live-in nannies, or as a guest suite. If you have a pool or other amenities in your backyard, a rear addition can also function as an adult space. The back of the house is a great place for something like a ground-level den. A guest space is also used this way when unoccupied. You could incorporate a bar, entertainment space, and add storage for things you can’t leave on the patio during wet seasons. A rear addition, like any expansion of your house, will increase the property value. That makes it a great move if you’re planning on selling your home.. If you work with our team to design it strategically, it can even raise the property value by significantly more than you paid to have it built. Make sure to include something useful or unique in your plans. The addition of a bathroom or a room that can function as a bedroom will make your house look even more appealing to families. No matter what you do with your extra space, it’s sure to improve your quality of life. You have more functionality and breathe life back into a house that’s grown to be boring. Plus, an addition is an embodiment of your hard work. Every time you use it or see it being used, you can relish in the pride of putting your hard earned money into improving your environment. Heidan Construction aspires to excellence. We have professionals dedicated to quality. 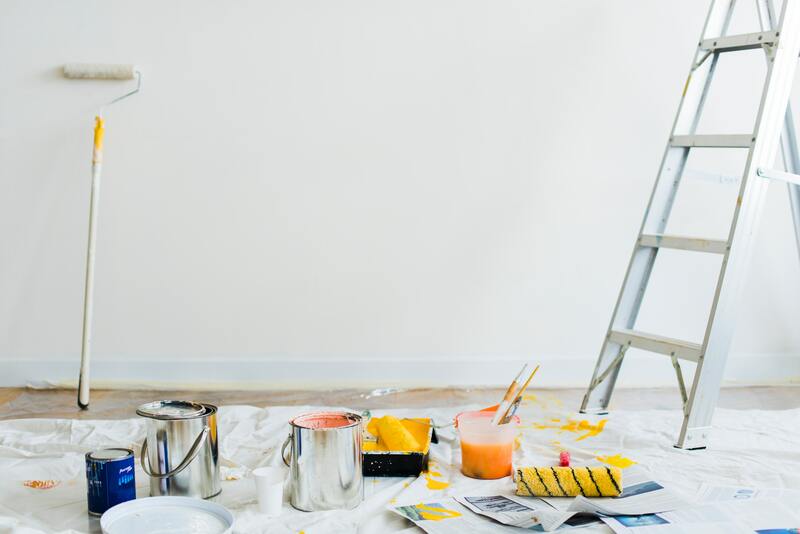 Adding on to your house is easy when you’ve got a team of experienced contractors leading the efforts, from beginning to end with no hassle to you. When all is said and done, you have a clean and functional new addition with no trace of the building process left behind.